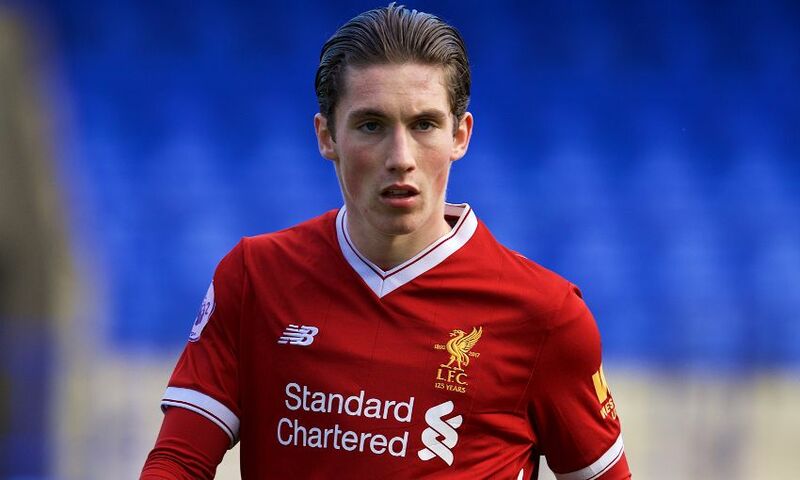 Harry Wilson has signed a new long-term Liverpool contract and joined Hull City on loan for the remainder of the season. The Wales international, who has been with the club since U9 level, penned an extension to his Reds deal on transfer deadline day. And Wilson is now set to spend the second half of the campaign in the Championship with Hull, who are currently coached by Nigel Adkins. Wilson, a regular for Liverpool’s U23s side and a prolific goalscorer at that level, has made one senior appearance for Liverpool – in the FA Cup replay at Plymouth Argyle last January. The 20-year-old will hope to make his debut for the Tigers when they travel to Preston North End on Saturday afternoon.